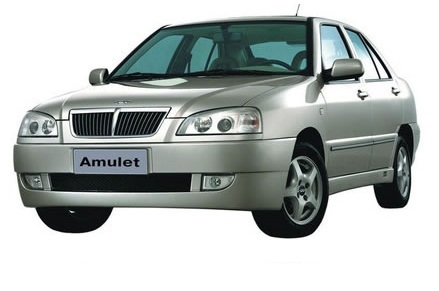 Chery Amulet 2003 - 2010 г.г. Chery Bonus 2011 - 2014 г.г. 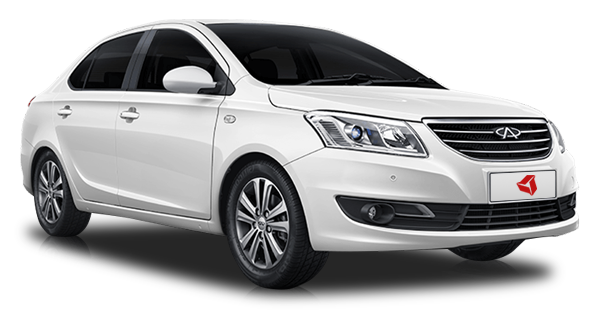 Chery Very A13 2011 - 2014 г.г. 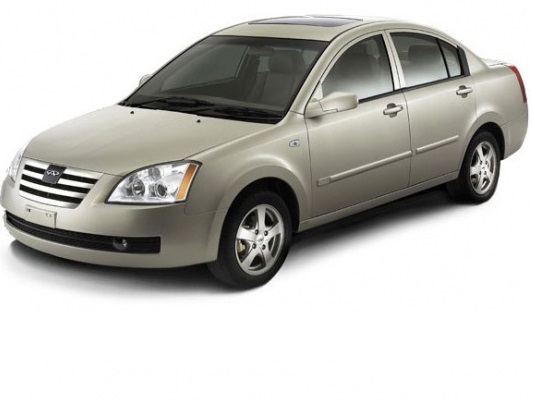 Chery Fora A21 2006 - 2011 г.г. 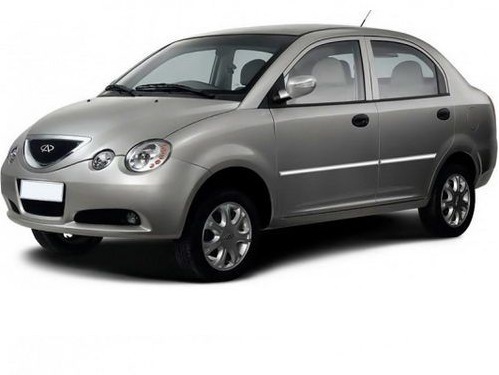 Chery QQ6 Jaggi (S21) 2006 - 2010 г.г. 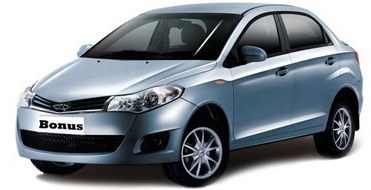 Chery Tiggo T11 2005 - 2013 г.г. 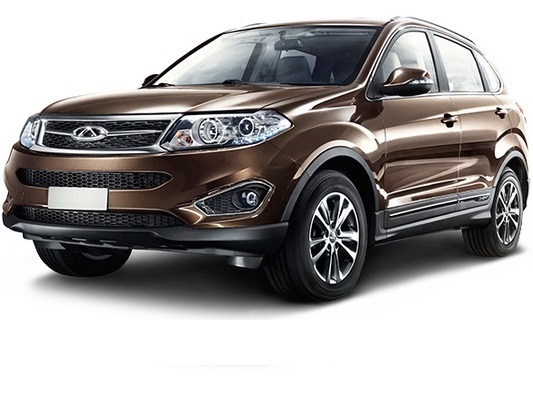 Chery Tiggo 5 2014 - 2016 г.г. 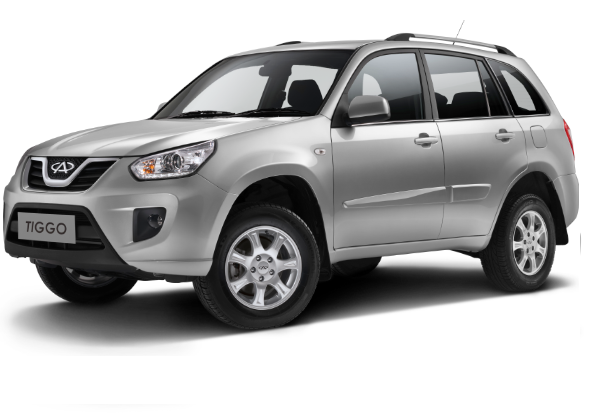 Chery Tiggo FL 2012 - 2015 г.г.